Welcome to More Space Place Mt. Pleasant, South Carolina! 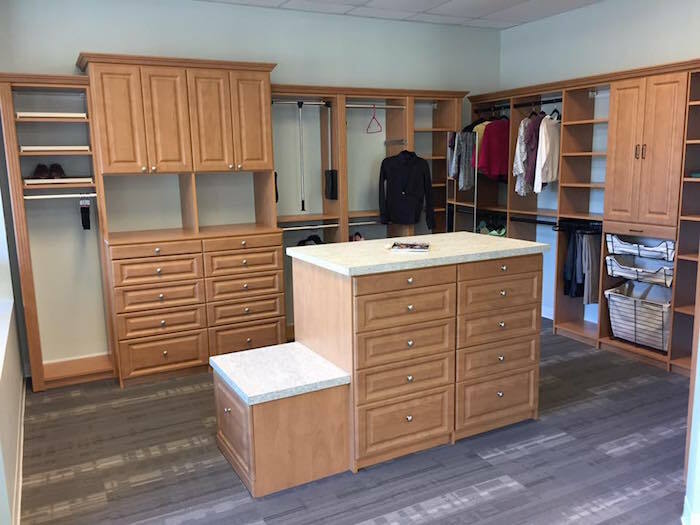 Your #1 Source for Murphy beds, home office furniture, custom closets, and more, More Space Place is now serving the Tri-County area- Charleston County, Dorchester County, and Berkley County! We are proud to be your local, family-owned and operated experts! It’s easy to become cluttered and disorganized in today’s busy and fast-paced world, but say hello to clear spaces and neatly organized rooms with More Space Place! You’ll be surprised how easy it is to begin a much more organized lifestyle! Not only will everything be in its place, but it will look stylish and beautiful at the same time! More Space Place specializes in making the most of every inch of available space. – and our top selling Murphy beds! Nearly every option is available with More Space Place. But it doesn’t stop there! Every piece of furniture is customizable to each customer’s personal needs. We offer FREE in-home consultations and measurements by a professional designer with upfront, no gimmick pricing. Bring your dream ideas to life with our special 3-D rendering software! When you’re satisfied with the design, we’ll bring our installers right to your home to ensure proper installation. Full warranty included! Our team is committed to providing an unparalleled customer service experience. You can read our reviews to see what our customers love about working with us. There’s no reason not to choose More Space Place with our easy, flexible, and affordable solutions! Contact us today for all your home storage needs! We recently purchased a new (model) home in Ravenel and wanted to designate one room as a guest bedroom / office. 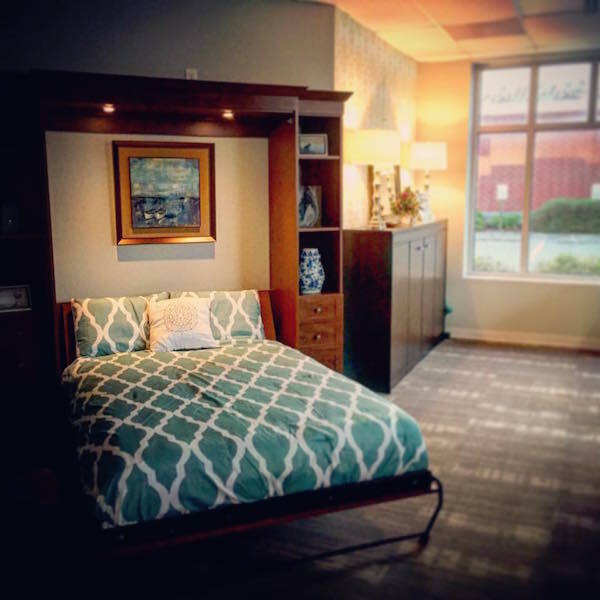 My husband recommended a Murphy Bed to save on space and I must admit I was dead-set against it relying only on my (very) dated recollection of no style, no comfort and something my parents would have considered. Luckily my husband, “Mr. Research” did all the legwork and visited with owner, Wes Bishop, at his showroom in Mt. Pleasant. Quality, style and option-upon-option are the order of the day and I’m happy to admit I was dead-wrong. Wes goes above-and-beyond in customer service, style suggestions and execution. His installers are amazing and we’re 100% satisfied. This is a family business in Mount Pleasant, one we couldn’t recommend more! We had a Murphy bed, custom closet and office installed by More Space Place in our new home. The owner, Wes, is very professional, an excellent communicator and a competent designer. If we have an additional need we would not hesitate to call him. My experience was fantastic with More Space Place and I will recommend them to friends and family! Wes was a pleasure to work with and took the guess work out of the design, form and function. The installers were timely, courteous, and efficient! The end result is five star all the way!